Our 2018 shineGOLD campaign has come to its end, but we will continue to spread awareness all year! Check back for information on next years shineGOLD! 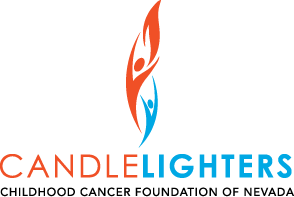 If your company is interested in becoming involved with our 2019 shineGOLD, please email jcuccia@candlelightersnv.org. Thank you to our 2018 shineGOLD Sponsors!